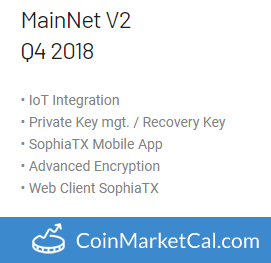 SophiaTX (SPHTX) - Events, Price, Market Cap, Supply, Exchanges and more! SophiaTX aims to be a business platform in order to assist companies with their operational and management processes. 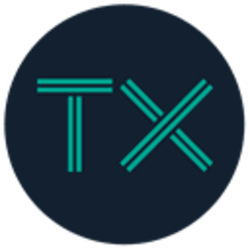 The SophiaTX are utility tokens and fuel the SophiaTX blockchain. 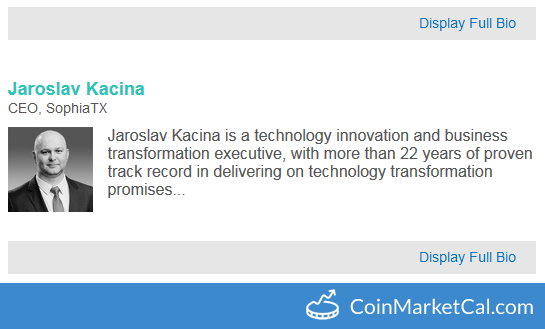 Jaroslav Kacina (CEO of SophiaTX) will be presenting at the Toronto CIO Executive Summit. 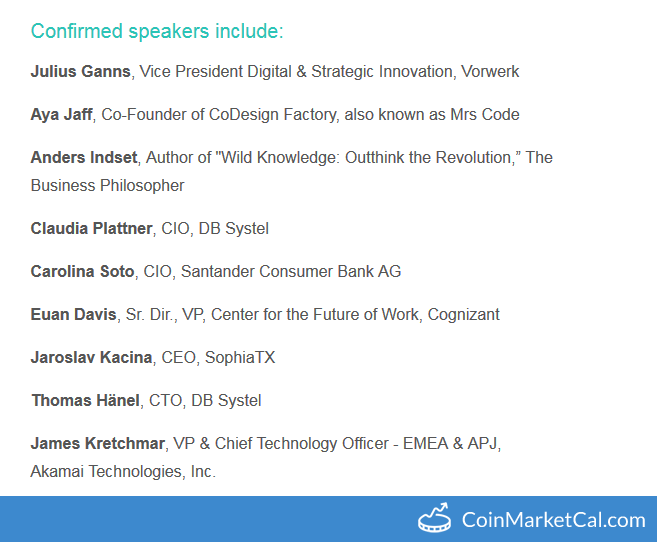 Jaroslav Kacina (CEO of SophiaTX) will be presenting at the DACH CIO Executive Summit in the Frankfurt, Germany. 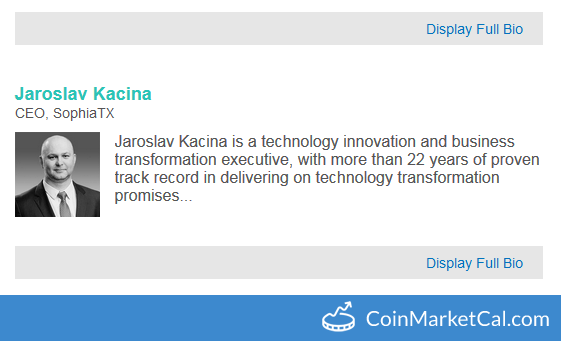 Jaroslav Kacina (CEO of SophiaTX) will be presenting at the Boston CIO Executive Summit.